Our high-tech fabric offers UV 50+ Sun Protection and BoardShirt fabric dries quickly. Sean Davey designs offer a the 3D Printed Pocket - with a larger design on the back. We work with other artists, photographers and athletes to offer you a fantastic performace shirt at a great price. $24.95 is for the short sleeve style and $34.95 for long sleeve. BOARDSHIRT® . . . Protect Your Skin! 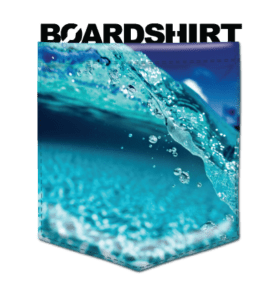 BOARDSHIRT® is part of the Amphibian family of water sport products. We are based in Southern California and in Western Colorado. We spend a lot of time testing our products and focus on Function over Fashion. Our products work great for the Amphibian lifestyle - In or Out of Water! "Your personal service has been extremely valuable. Everyone loved their Kalama Kamps by Board Shirts and the hats were amazing too. We could not be happier with the quality and look forward to working with you in the future. 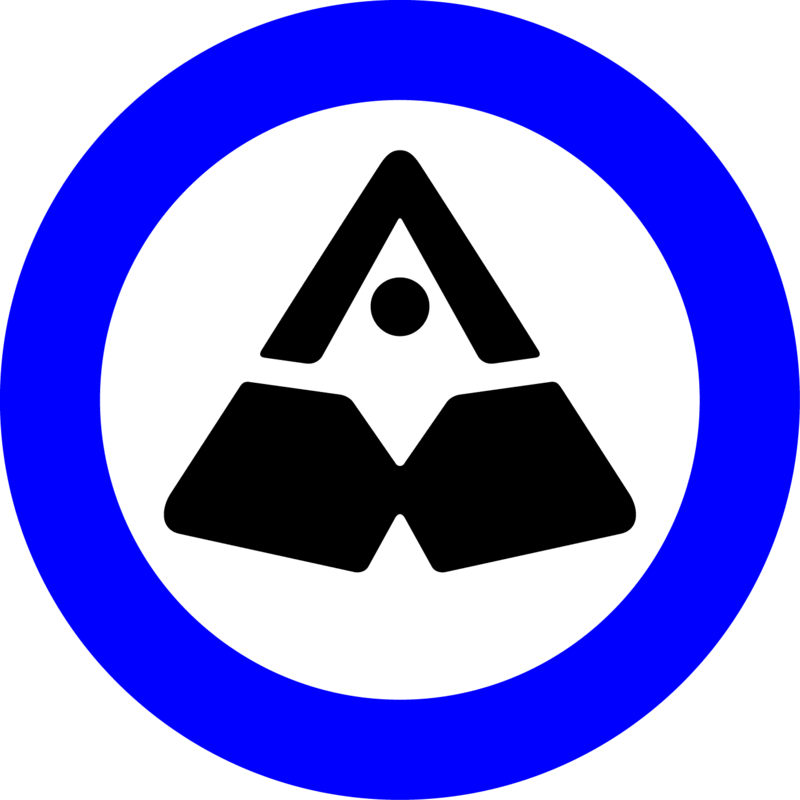 Aloha." "Awesome shirts! Have been wearing the original for a while now and every day I wear it, I get tons of compliments. This is now officially my favorite shirt - but the only problem is what design to choose. Thanks for keeping me looking cool on the river and on the slopes." 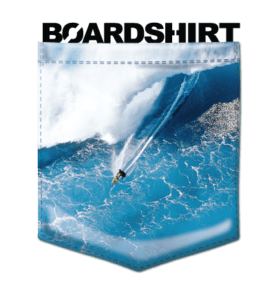 "BoardShirts are super comfortable and cool. All my friends want one. You can expect more orders from me and my friends and thanks for the hat too." We pride ourselves on 100% Customer Satisfaction. If you have any special requests, give us a cal or contact us thru eMail. We appreciate hearing from you with your input and suggestions. 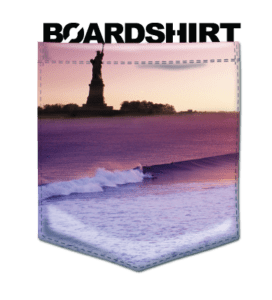 BOARDSHIRT® is a Registered Trademark. Copyright © 2010 - 2019. Amphibian. All Rights Reserved.